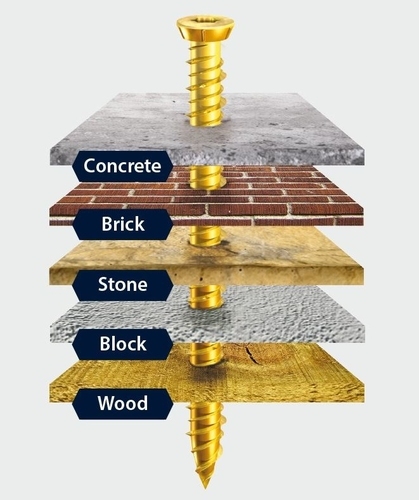 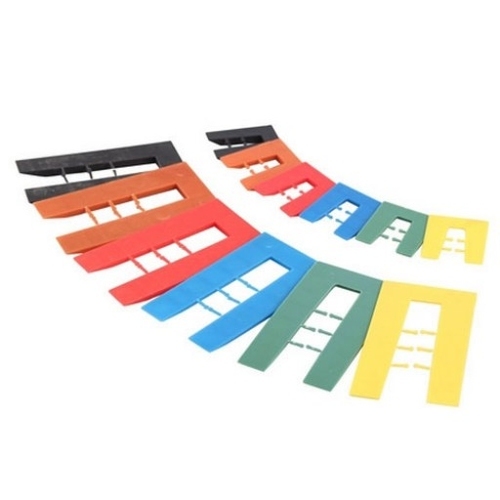 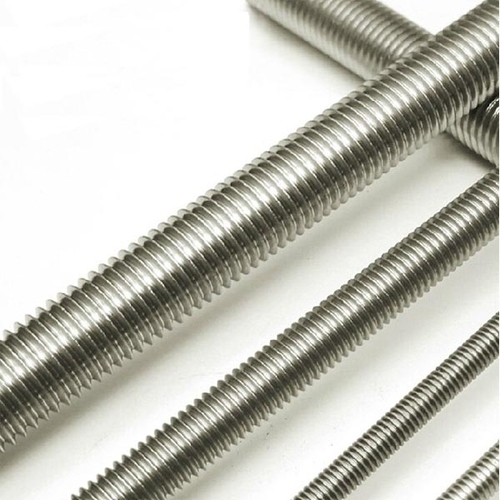 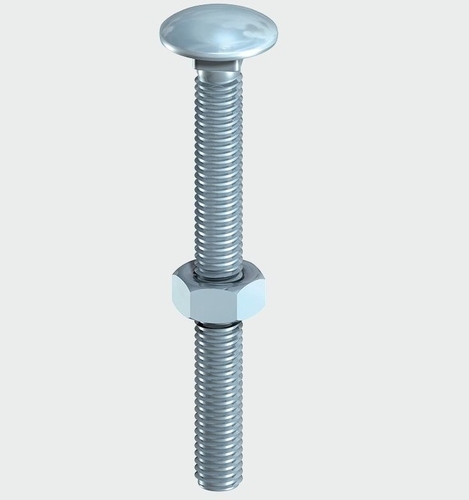 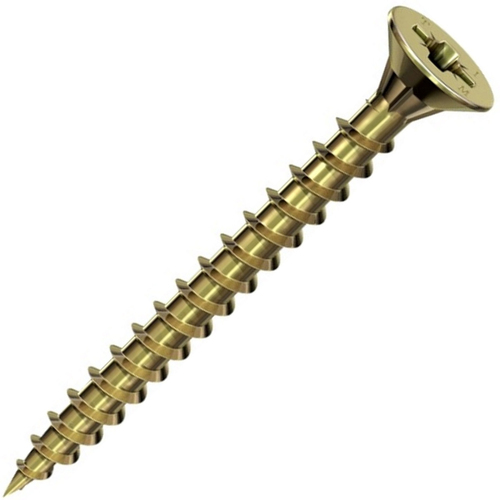 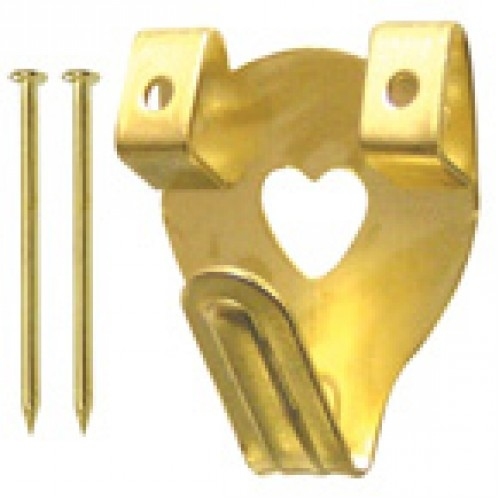 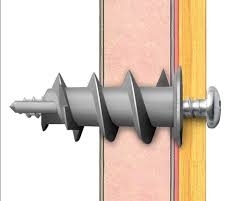 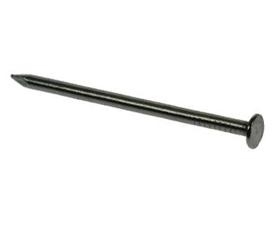 We carry extensive ranges of wood screws from quality brands such as Timco. 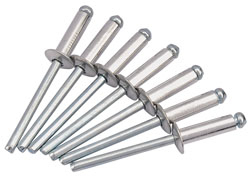 Also Tek screws, nails, nuts & bolts and various fixings. 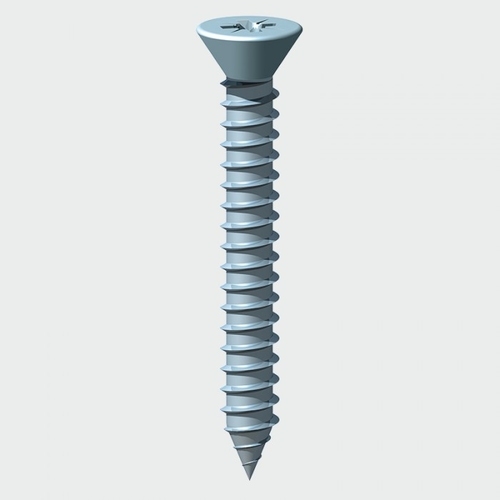 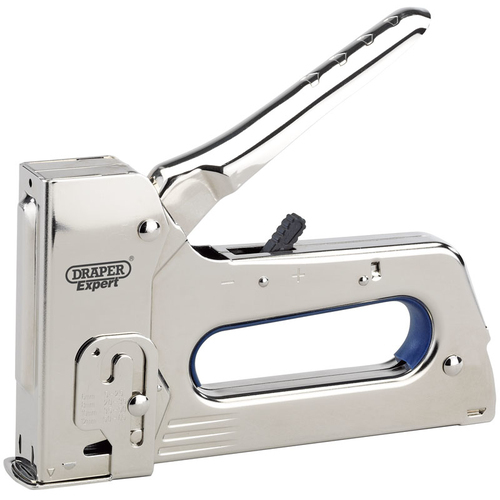 For live stock-on-hand information just click on the relevant product.